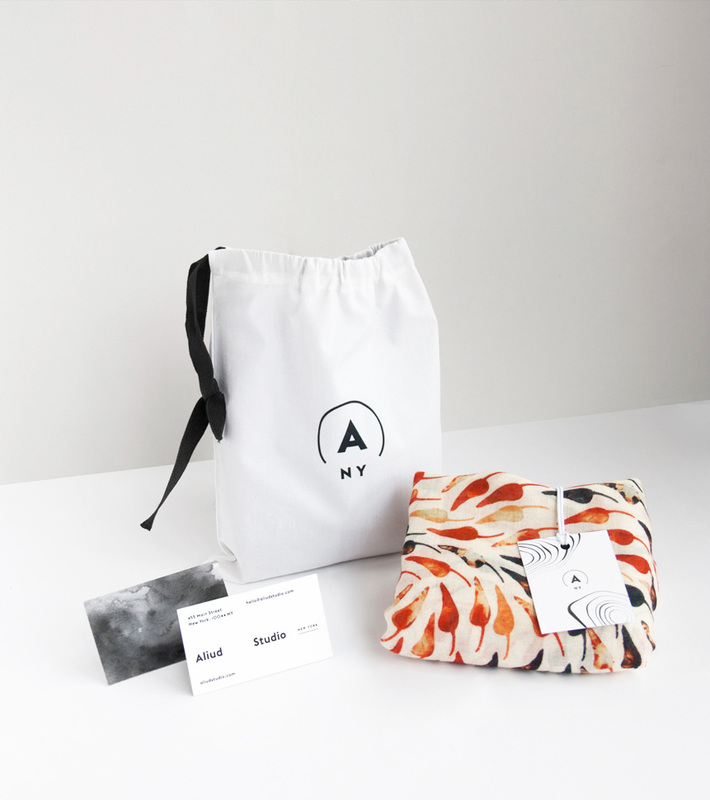 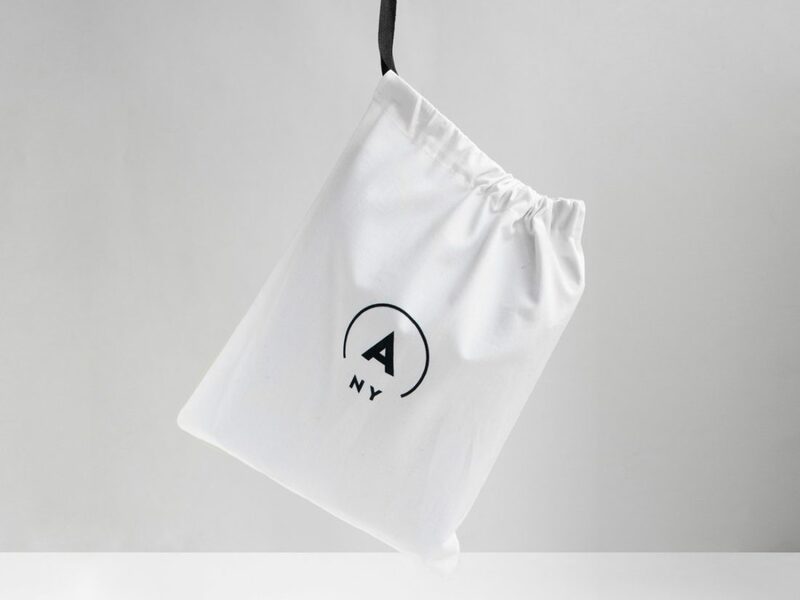 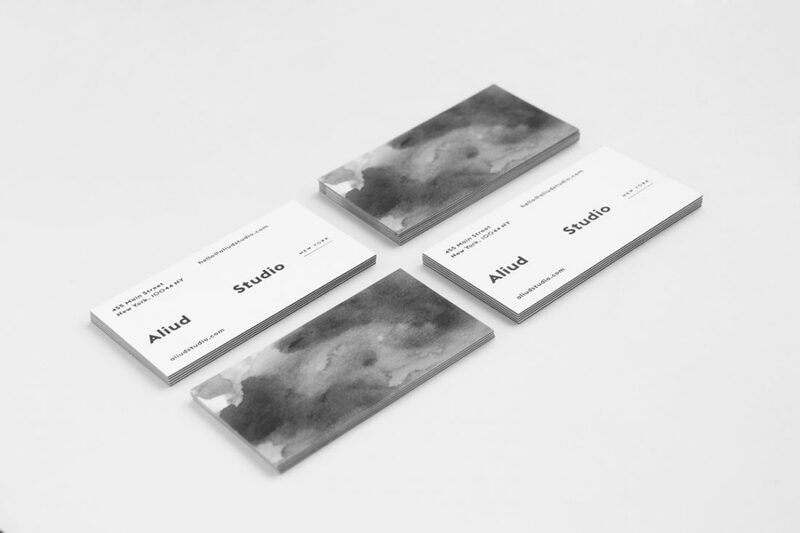 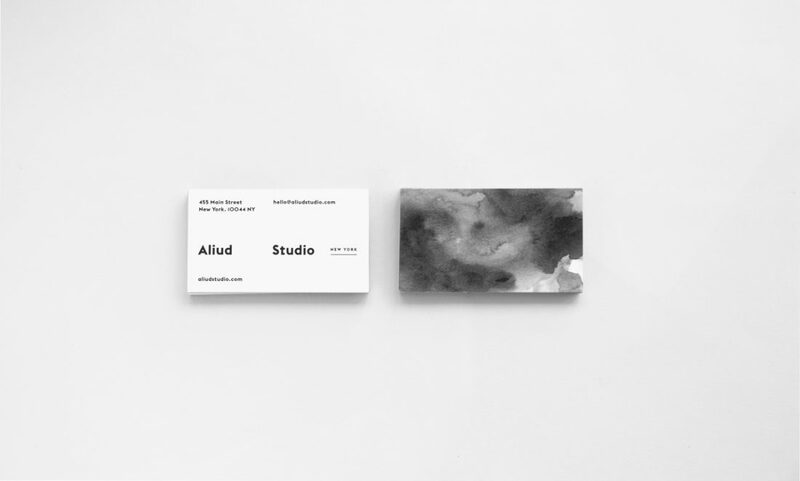 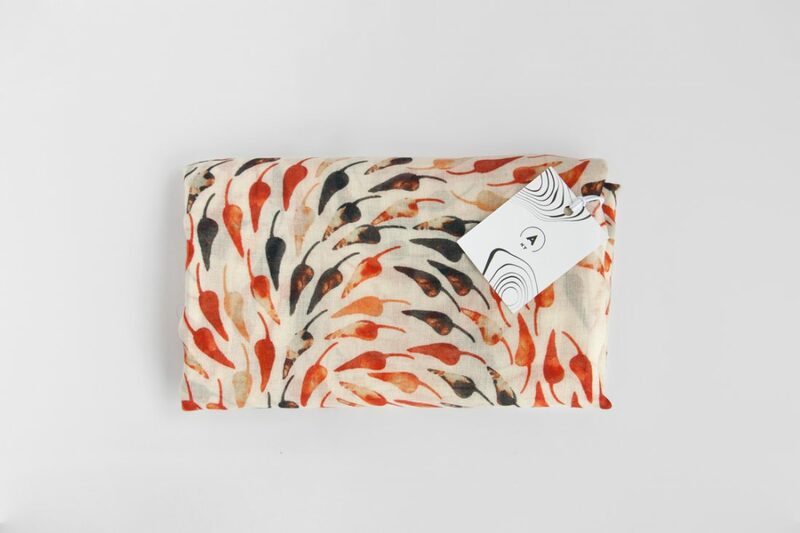 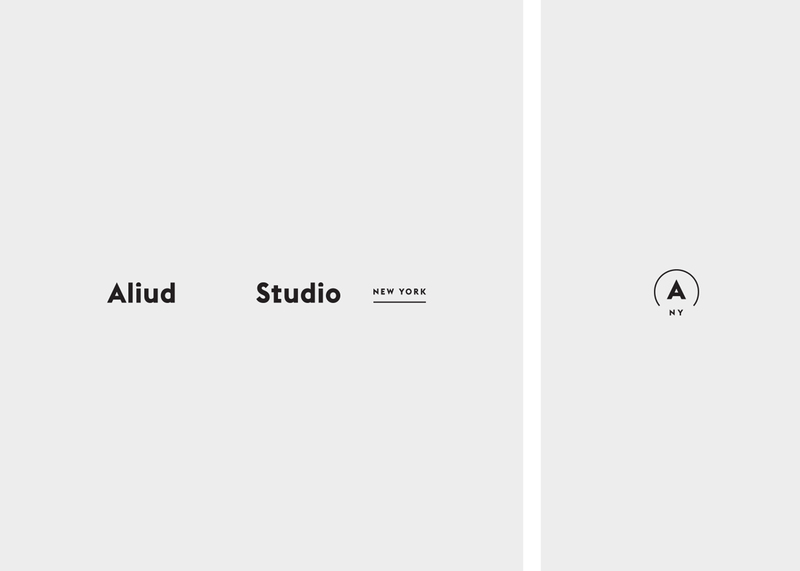 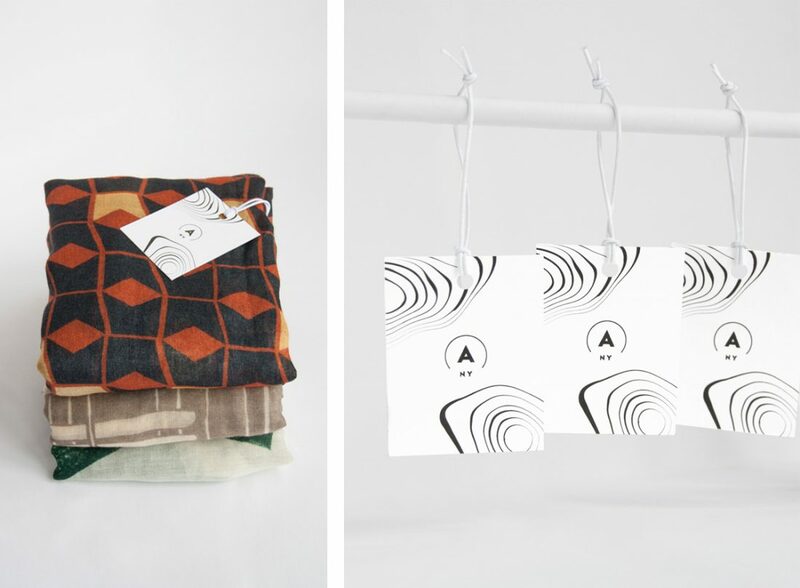 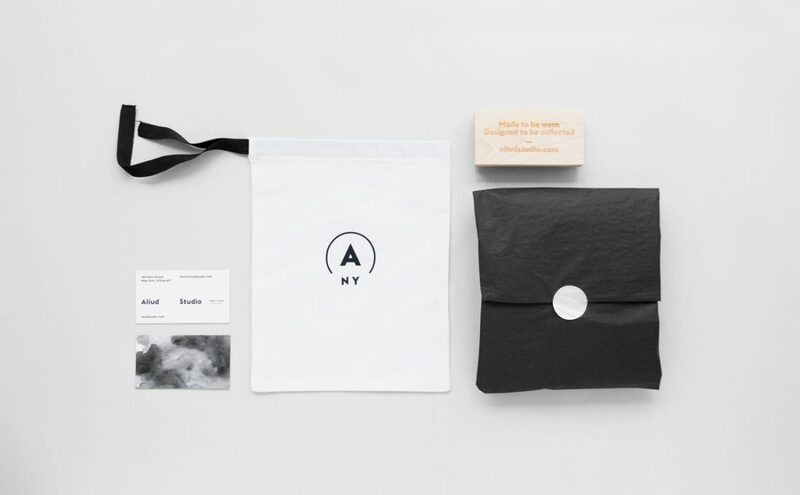 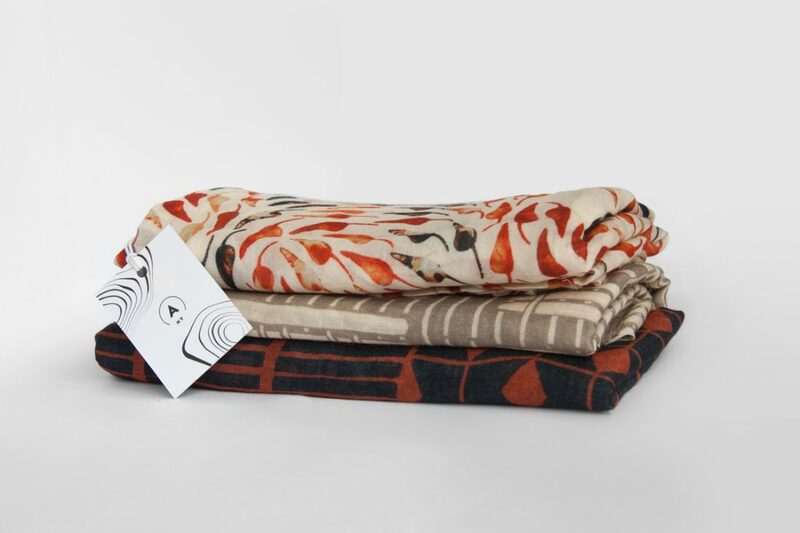 Aliud Studio is a New York based pattern design studio focused on print design and textile patterning. 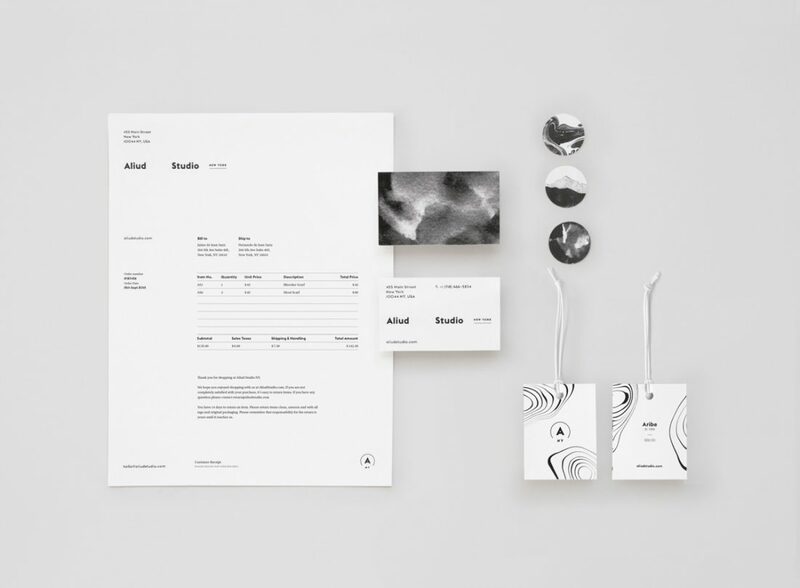 Since the studio explores different craft-based art techniques for pattern generation, I created an identity in which textures of different fine arts, such as painting, freehand drawing or marbling, have an essential role as graphic elements. 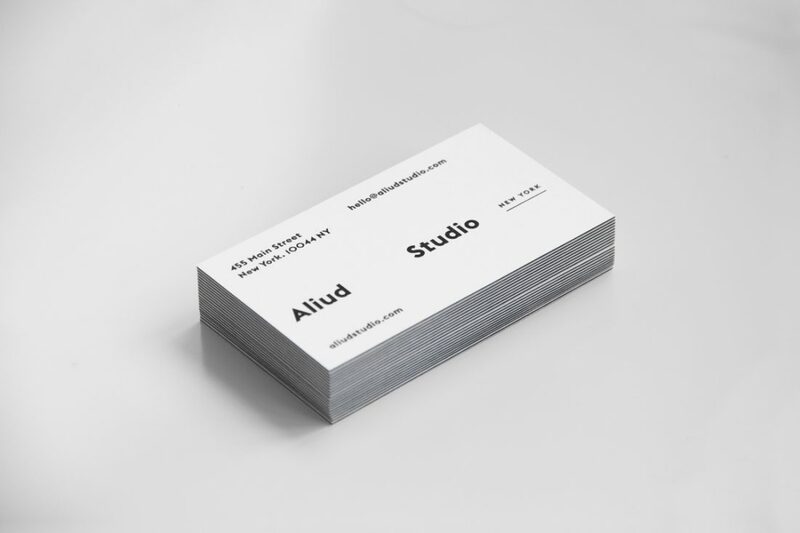 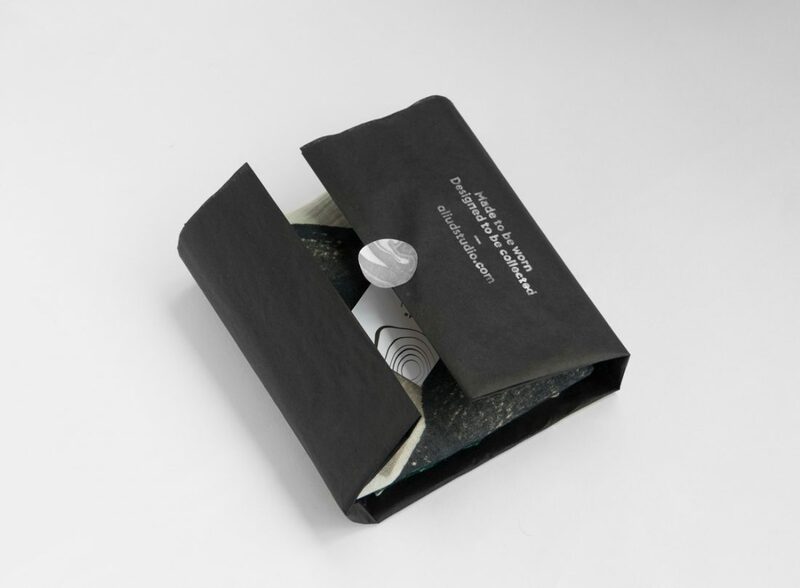 That is combined with an elegant typographic touch to transmit the elegance of the project to the customers.